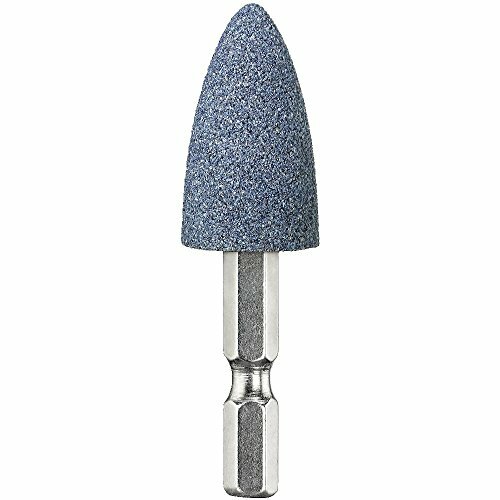 The DEWALT DWA4972 aluminum Oxide 1" x 1/2" HP grinding point is designed for deburring, shaping and grooving with ferrous metal. 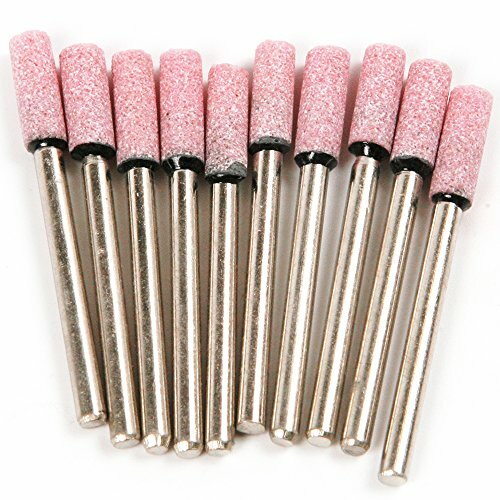 It features a high performance aluminum Oxide tip for long life. A 1/4" hex shank allows for easy bit changes. The DEWALT DWA4975 aluminum Oxide 3/4" x 1-1/16" HP grinding point is designed for deburring, shaping and grooving with ferrous metal. It features a high performance aluminum Oxide tip for long life. A 1/4" hex shank allows for easy bit changes. Good quality: 100% brand new and good quanlity, the hardness of the grinding wheelhead is high, stand wear and tear. Scope of application: mainly used for polishing or modelling on the surface of the metal and wood, or any other situation. 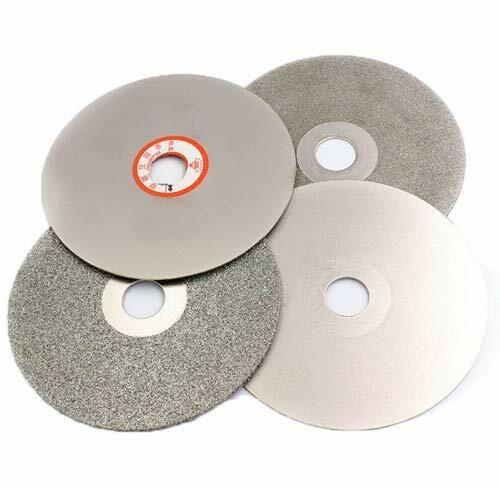 Homogeneous granularity: the granularity of grinding wheelhead is homogeneous, the abrasive grains are not easy to fall off, so that the service life is long. 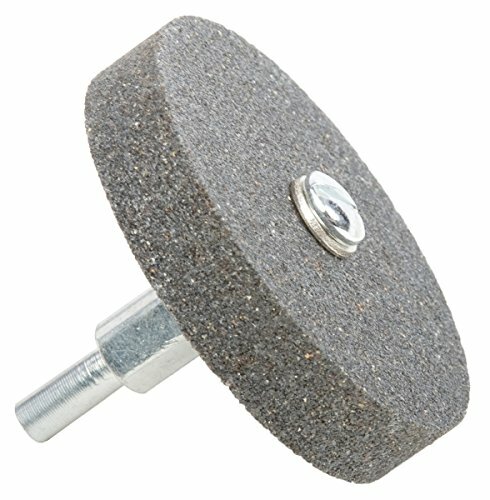 Forney 72413 Grinding Stone, Cylindrical with 1/4"" Shank, 1-1/2"" by 1""
The Forney 72413 1 1/2 inch x 1 inch cylindrical mounted grinding stone is shank mounted and made from durable, high-grade aluminum oxide. 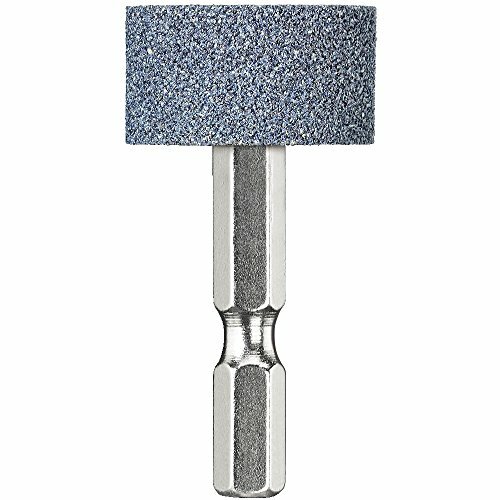 Perfect for grinding, polishing or deburring ferrous metals or other hard surfaces. Especially useful where larger wheels will not fit or where small abrasive wheels wear out too quickly. Forney Industries is one of America's longest operating family-owned metal working product companies. Founded in 1932, Forney offers more than 5,000 products for the hardware, automotive, farm & ranch and do-it-yourself markets. 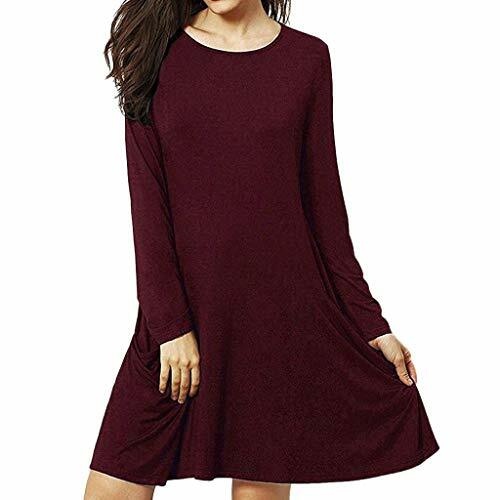 For more information, visit www.forneyind.com. If you've got metal working questions, we've got answers. We're committed to your success regardless of location size or needs. Please contact our team at www.customerserviceatforneyind.com. 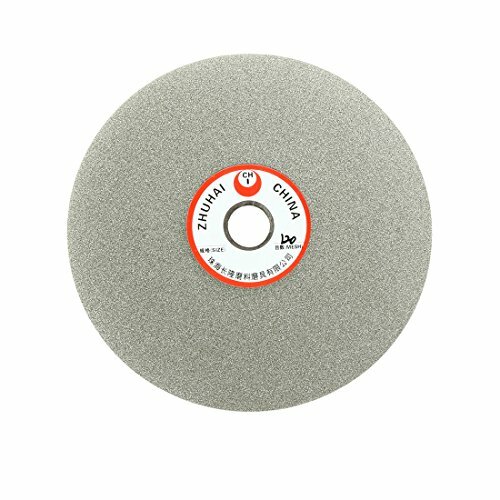 1 1/2 inch (38.1 mm) x 1 inch (25.4 mm) with 1/4 inch (6.35) shank mounted grinding wheel. 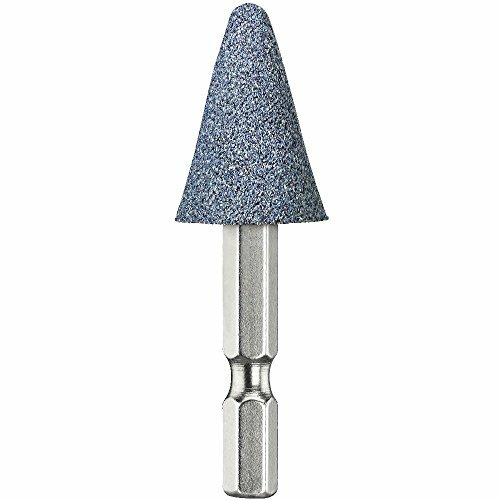 For use on 1/4 inch (6.35 mm) chuck high speed drills. 3,450 Max RPM. Claims for warranty must be made within 90 days of the date of purchase. Proof of purchase required. This warranty does not cover any product that has been subject to misuse, neglect, negligence or accident, or that has been used in any way contrary to the purpose intended. It has excellent wear resistance in high-speed cutting and excellent impact resistance. Diameter mesh: case 80 is suitable for rough grinding and peeling. 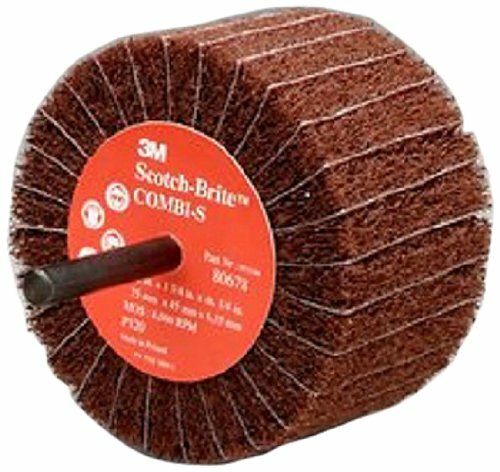 3000 is the finest and suitable for fine grinding. The larger the number, the smaller the grid number and so on. 13 of the most complete specifications, so you can choose freely. 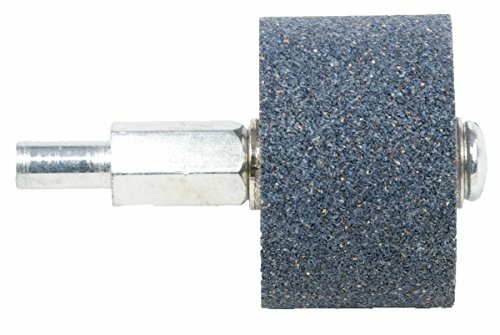 Premium Turbo Swirl Cup Wheels are brazed and deliver fast grinding speeds for stock removal and finishing concrete or field stone surfaces. Standard Diamond Turbo Cup Wheels feature venting holes to dissipate heat for extended wheel life. Standard Turbo Swirl Cup Wheels are available with optional 5/8"-11" threaded nut for easy mounting. 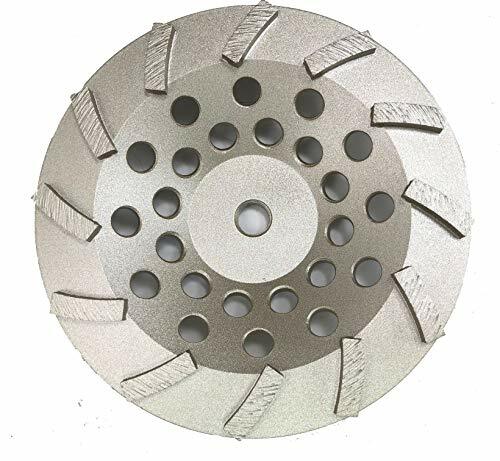 They are used with angle grinders and floor grinding machines for cutting and grinding concrete, field stones and other aggregates. Dry and wet use. Picture or Paint may not match but quality is the same! Designed with mandrel mounted metal shank, nylon fibre head. Make polished goods clean and bright. 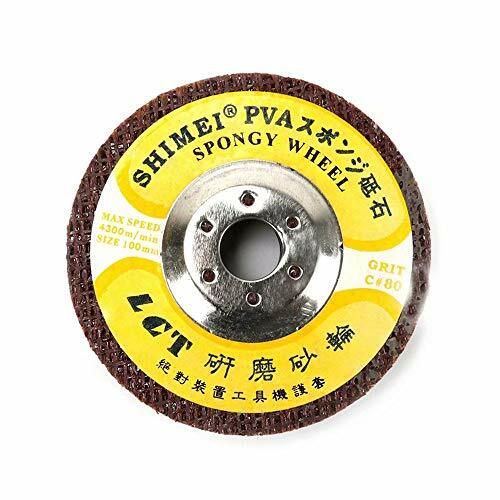 Best used for stainless steel, copper, aluminum, marble, wooden furniture and other polishing. 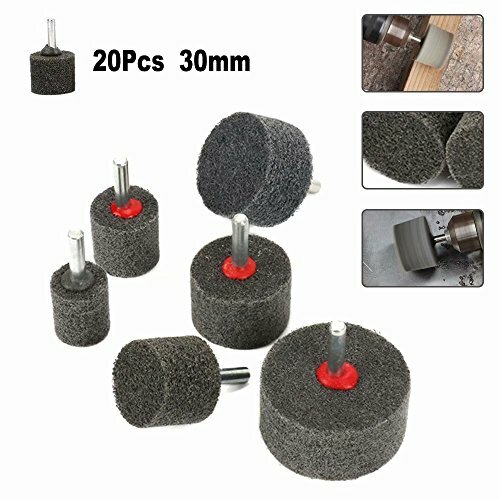 Fits most normal rotary tools for sanding, grinding, polishing, deburring. 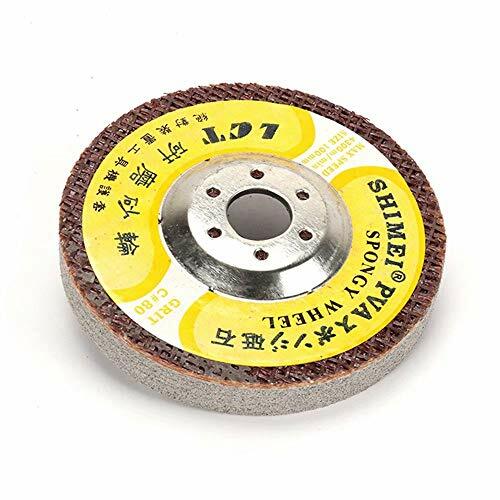 Can be used to irregular curved surface grinding. If you want other number of combination, Please contact me.